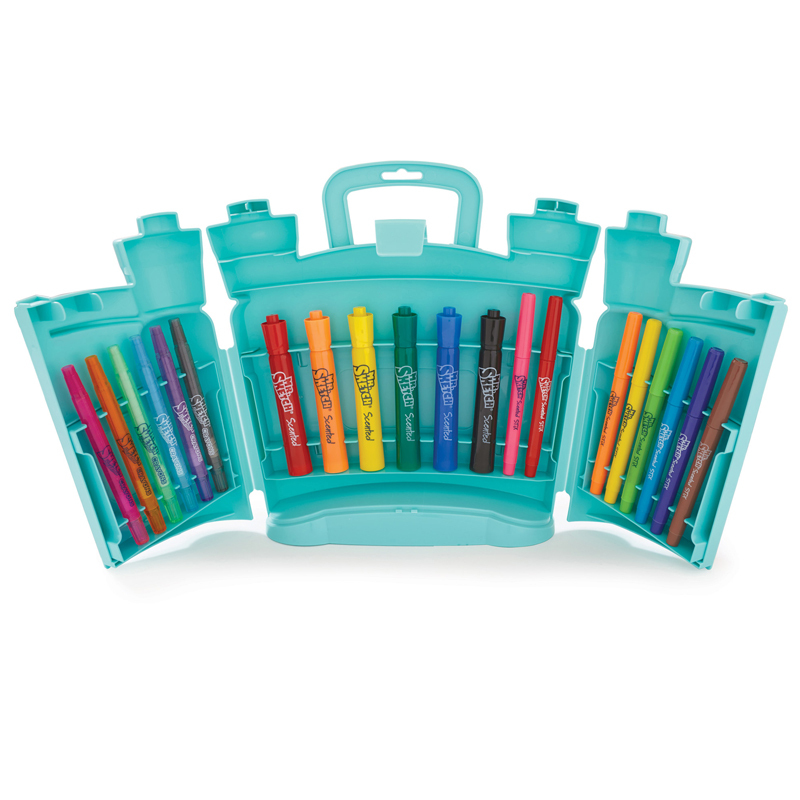 Crayola Colored Pencils unleash the power of kids' imaginations! 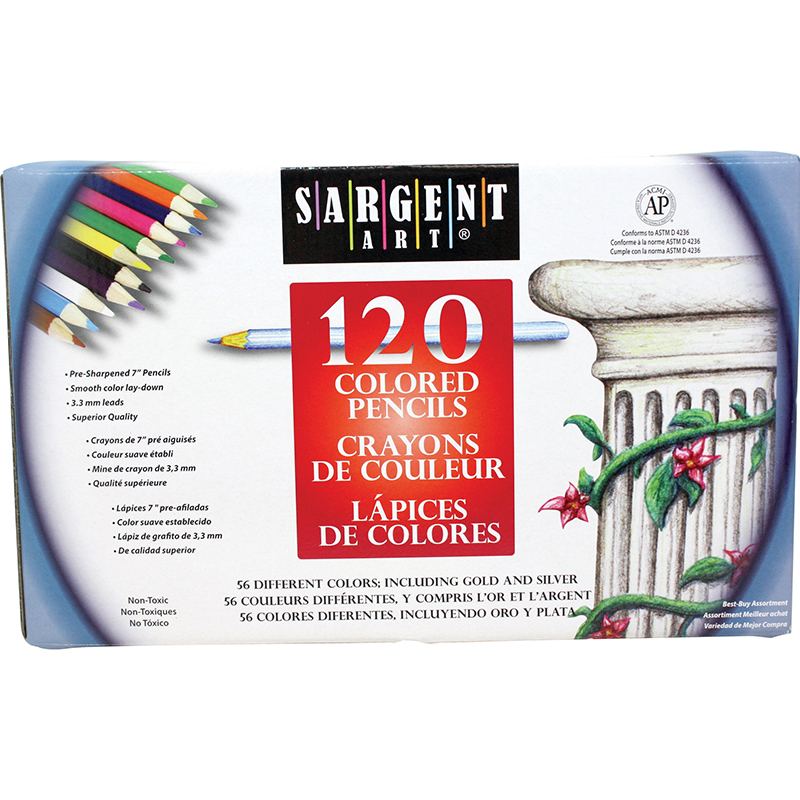 These Pencils have intense colors with smooth lay down and are pre-sharpened. 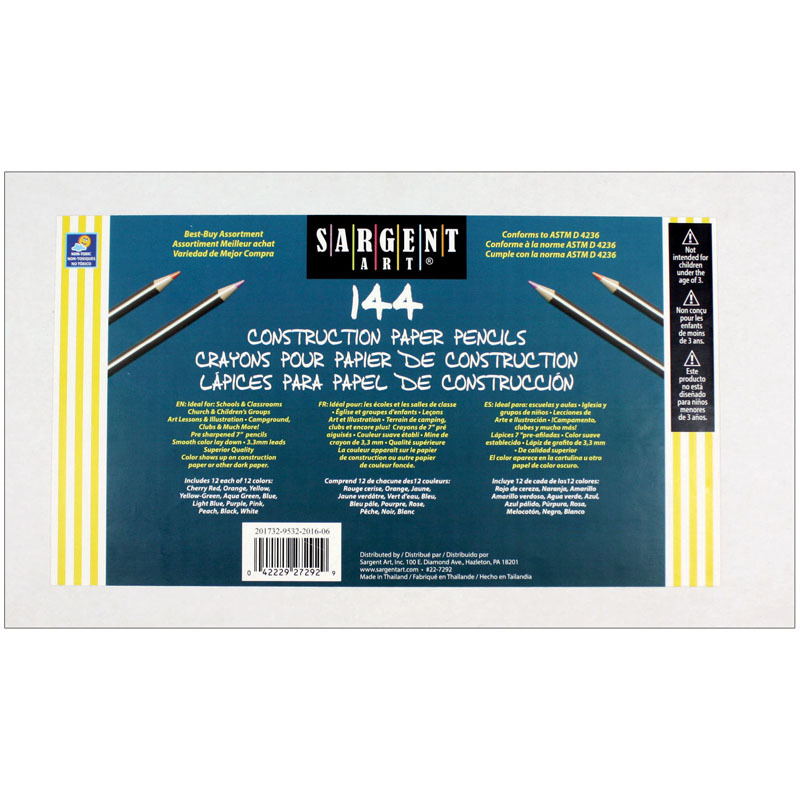 The long pencils are strong and durable. 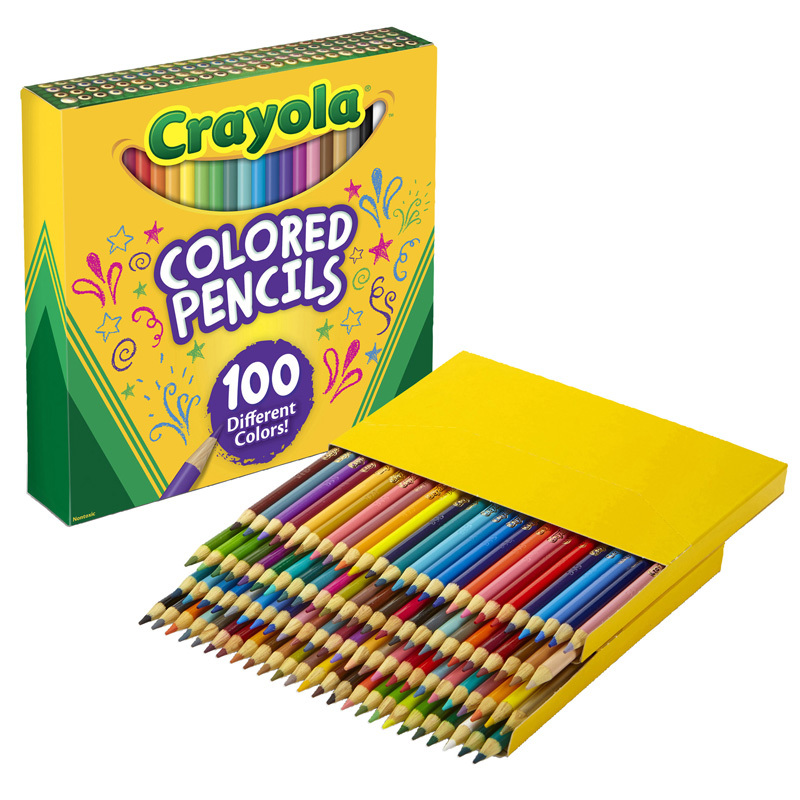 100 different colors. 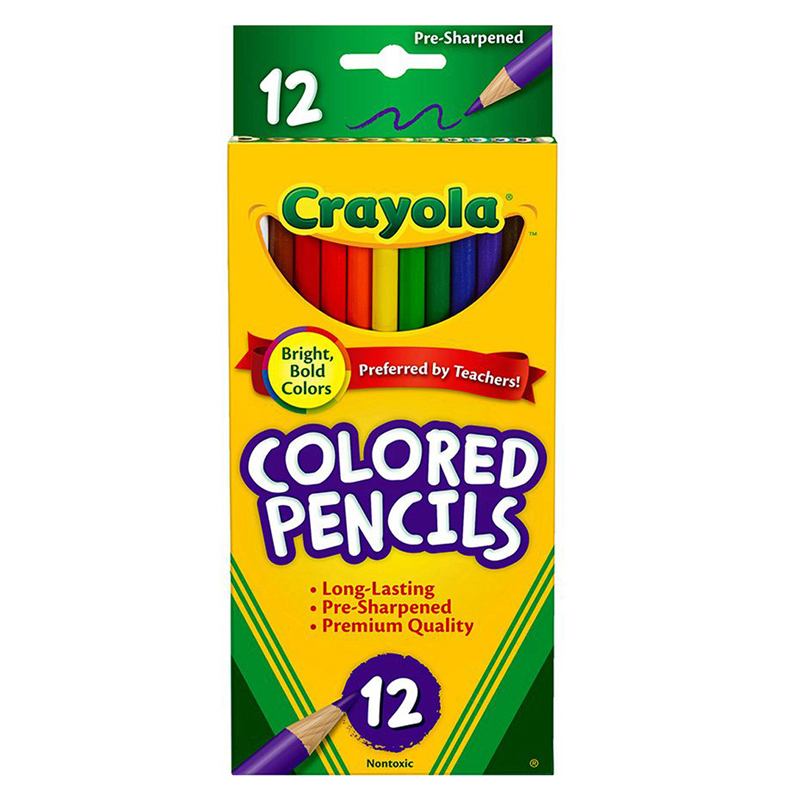 Made from reforested wood, which is unique to Crayola, and never from tropical rainforest or endangered species. AP Certified nontoxic. 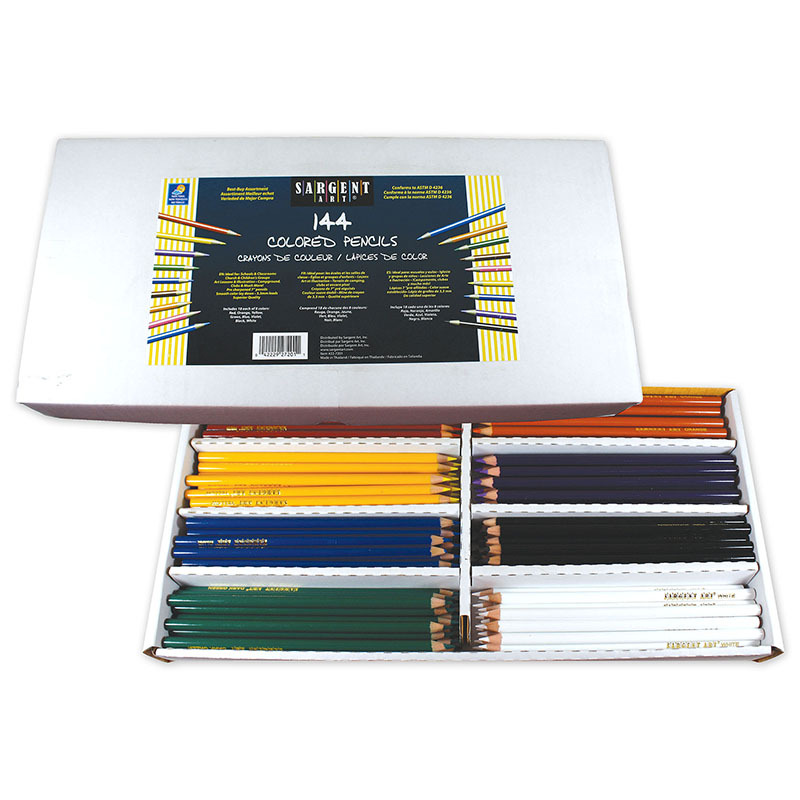 The Crayola Colored Pencils 100 Colors can be found in our Colored Pencils product category within the Arts & Crafts.